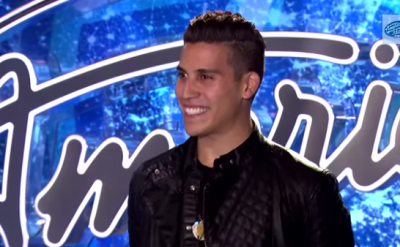 Samuel (Rosario) Prince, a 2013 Goshen College graduate from Puerto Rico, made his national television debut on Wednesday, Jan. 28, on the show “American Idol.” Prince, who studied theater and broadcasting at Goshen, earned a chance to audition in San Francisco for season 14 of the popular show. 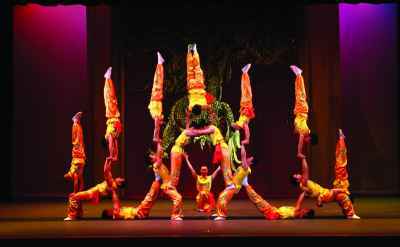 Audiences can gear up for the Chinese New Year as The Peking Acrobats bring bold gymnastic maneuvers to center stage with Goshen College’s Performing Arts Series on Tuesday, Feb. 10 at 7:30 p.m.
Zirkle feels blessed to spend a lot of time outside. 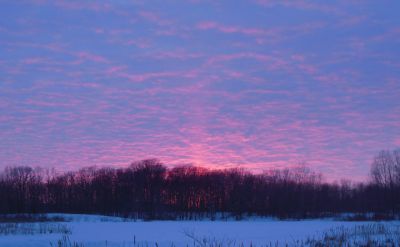 Not a day goes by when he is not struck by a gorgeous sunrise, fascinating insect, or the sacred sounds of birds. 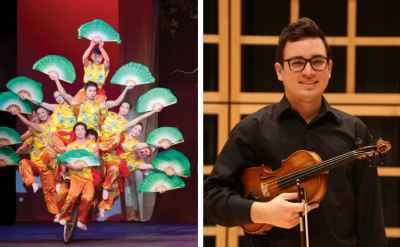 February 2015 events at Goshen College include a performance by the Peking Acrobats, the student-directed Winter One Acts, the C. Henry Smith Peace Oratorical Contest and the 55th Annual Concerto-Aria Concert. 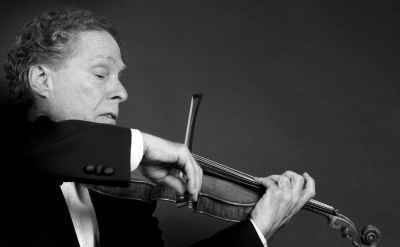 Charles Castleman, professor of violin at The Eastman School of Music and Miami (Florida) University, will present a visiting artist recital on Friday, Feb. 6 in Rieth Recital Hall, in the Goshen College Music Center. The recital will begin at 7:30 p.m. In this week’s episode, Goshen reporter Sharon Hernandez talks to Rocio Diaz, the multicultural outreach community coordinator at Goshen College. She holds monthly workshops to teach Latino families how to get their children to college. Hope for the Future IV, a gathering for leaders of color and Mennonite Church USA leaders to work at finding adaptive solutions for culturally appropriate leadership development, met Jan. 23-26 at Iglesia Menonita Arca de Salvación in Fort Myers, Fla.
Goshen College’s Study-Service Term (SST) program has been ranked fourth on a list of the 50 best study abroad program in America. Since the SST program began in 1968, nearly 8,000 students have participated in 24 countries worldwide. The local Global Game Jam kicked off Friday evening in Goshen College’s Union Building, where 28 designers from Goshen College, Ball State University and the Goshen community gathered in a computer lab to spend 48 hours rapidly prototyping game designs.